The Google Doodle for today is dedicated to the GREAT CHINUA ACHEBE. Google created a google doodle marking what would have been Chinua Achebe’s 87th birthday. 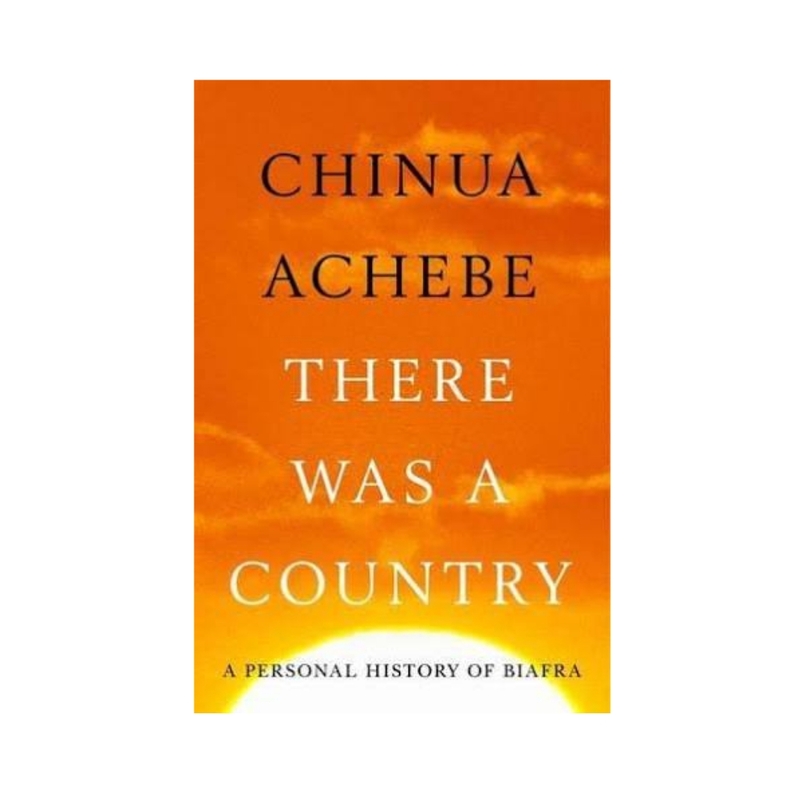 Chinualumogu Albert Achebe was born on the 16th day of November 1930. He was a novelist, poet, professor, and critic. 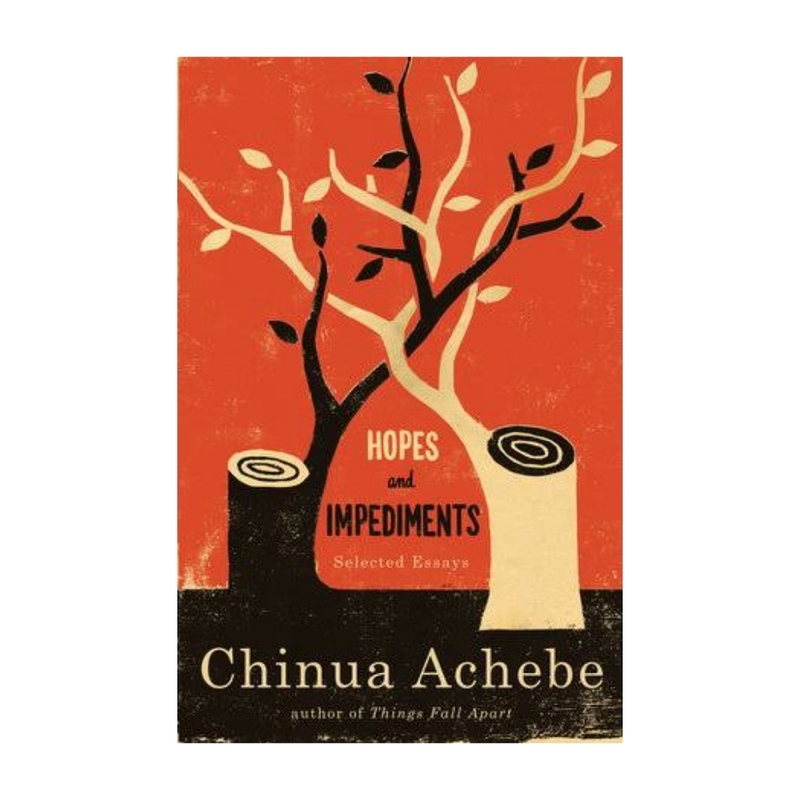 Things Fall Apart, his first novel is the most widely read book in modern African Literature. He died on the 21st Day of March 2013, he was 82. He died after a brief illness. 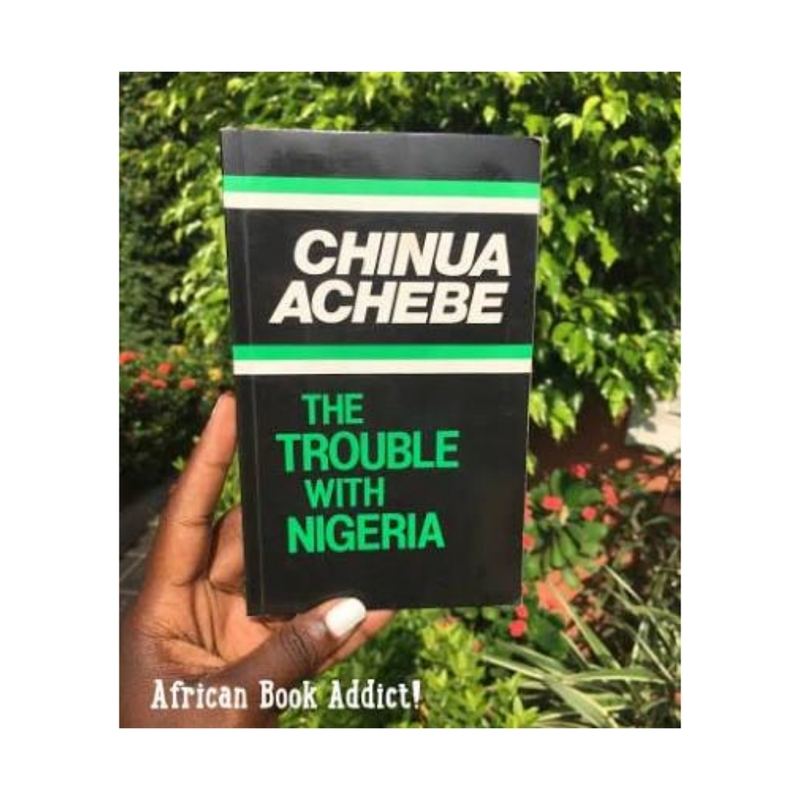 A lot of people are very familiar with Achebe’s novels but only few have read and studied his essays. 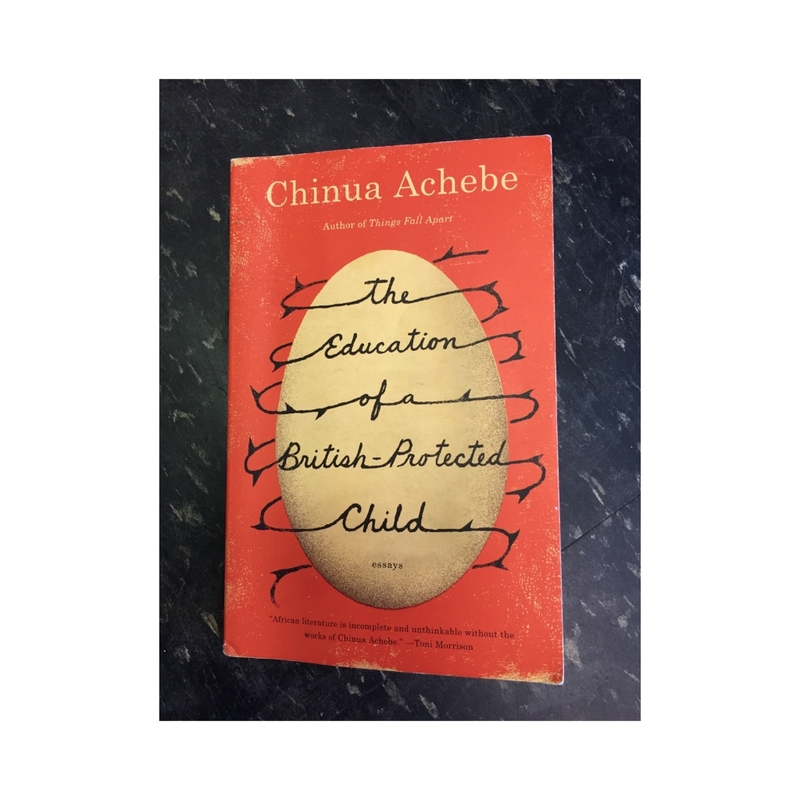 Pa Ikhide a literary critic and a true lover of Achebe’s works often mentions the importance of focusing on CHINUA ACHEBE’S ESSAYS. 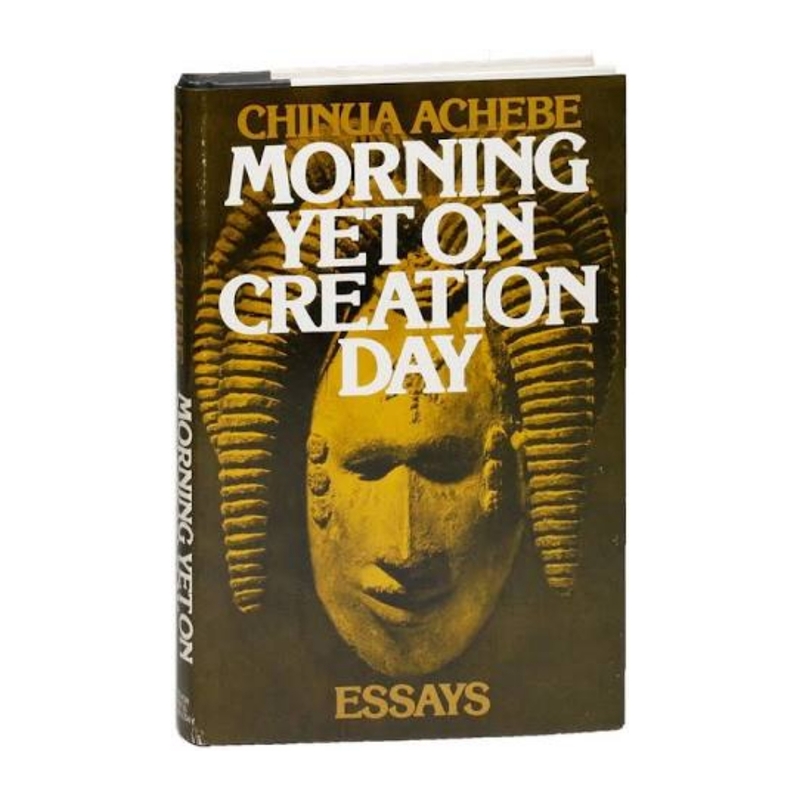 After Anthills of the Savannah, Professor Chinua Achebe abandoned the use of fiction to deliver his message. I think now that it was a courageous and honest move. Outside of Things Fall Apart, his essays are the works that speak to me the most and in profound ways. 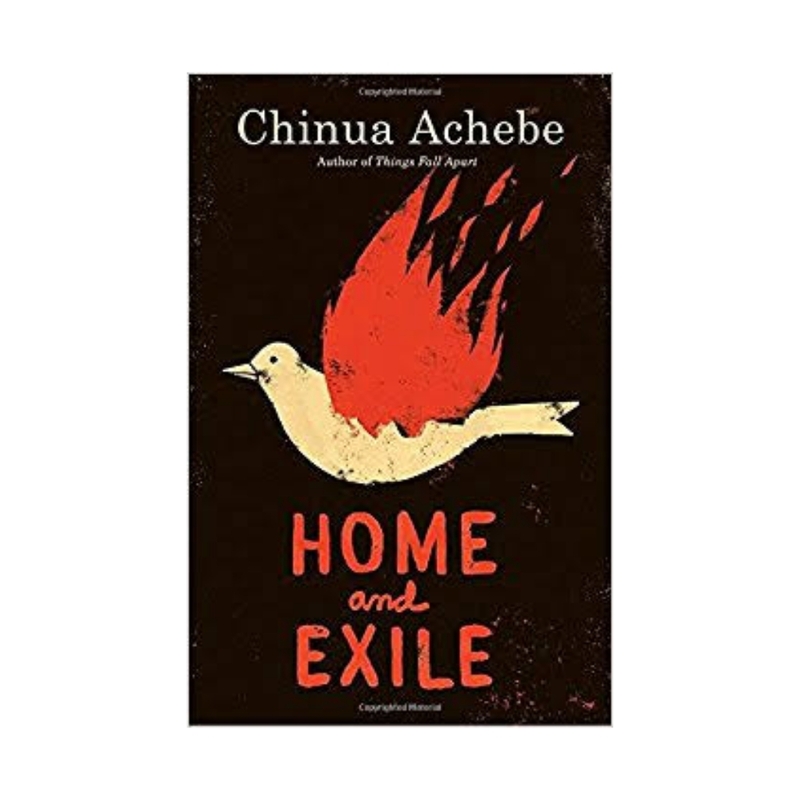 I think every scholar should read Today, the Balance of Stories in Home and Exile. 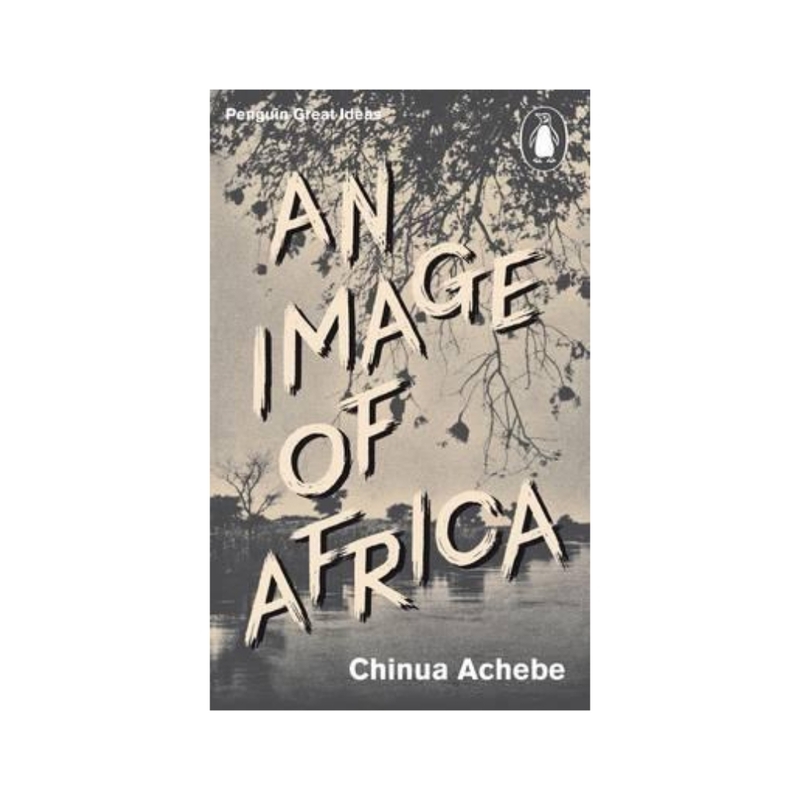 That essay richly influenced my reading of modern thought and was the inspiration for my essays on the issue of how the West sees Black Africa and our stories. 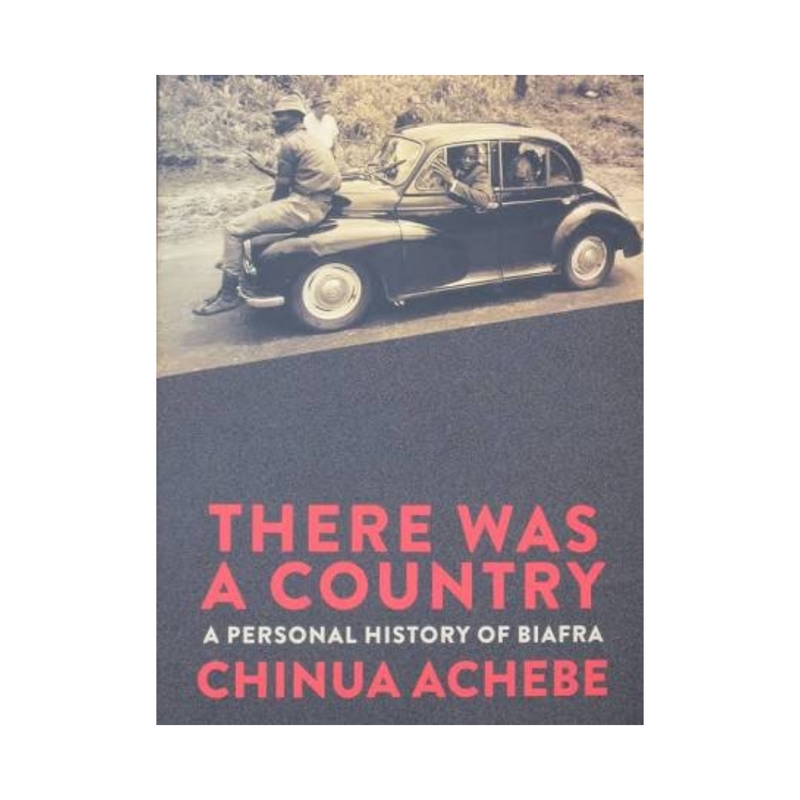 More importantly, Achebe’s essays taught me that it is not necessary to come up with contrived fiction just to express an opinion. If you have something to say, say it and sit down, my friend. 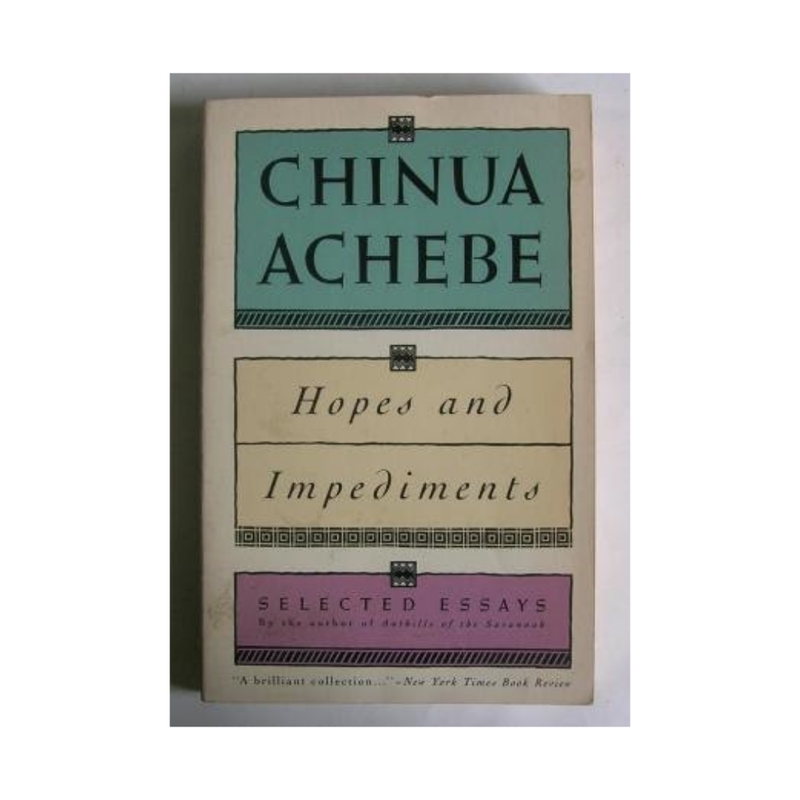 Below are titles of Chinua Achebe’s Essays, criticisms, non-fictions and political commentaries. 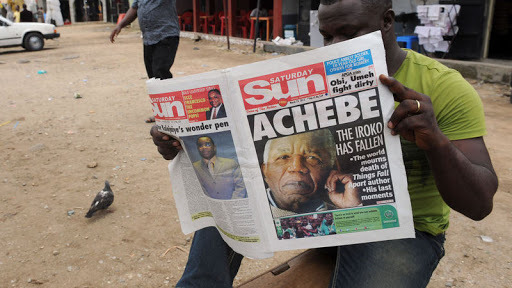 Chinua Achebe may be dead, but his books are forever with us! We should read them, study them and pass them to the younger generations.